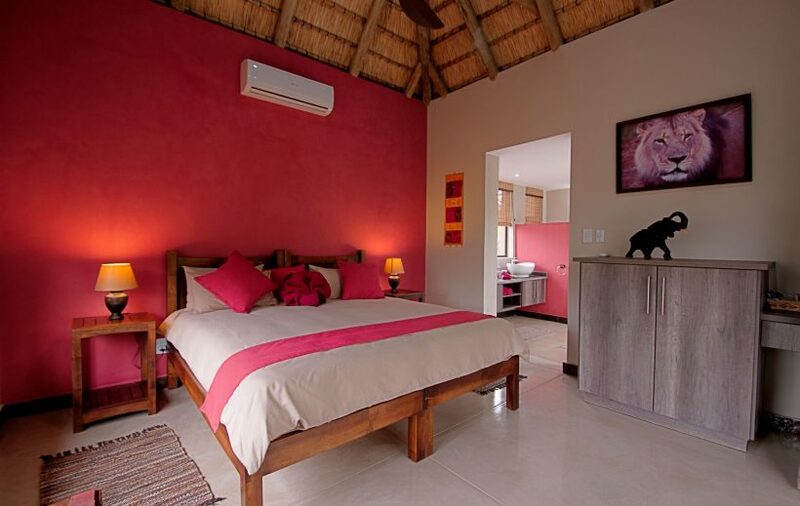 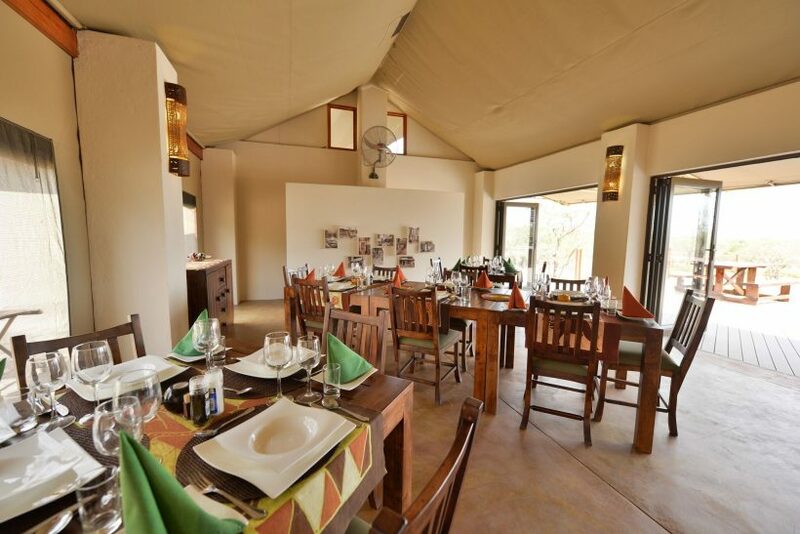 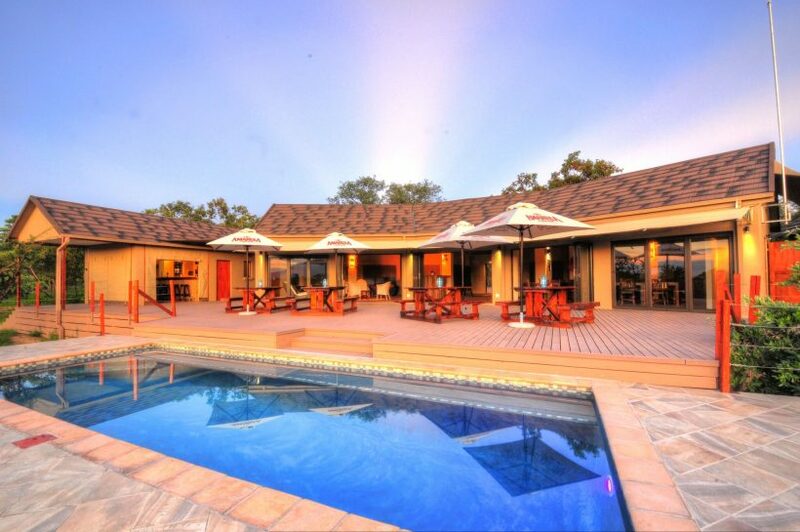 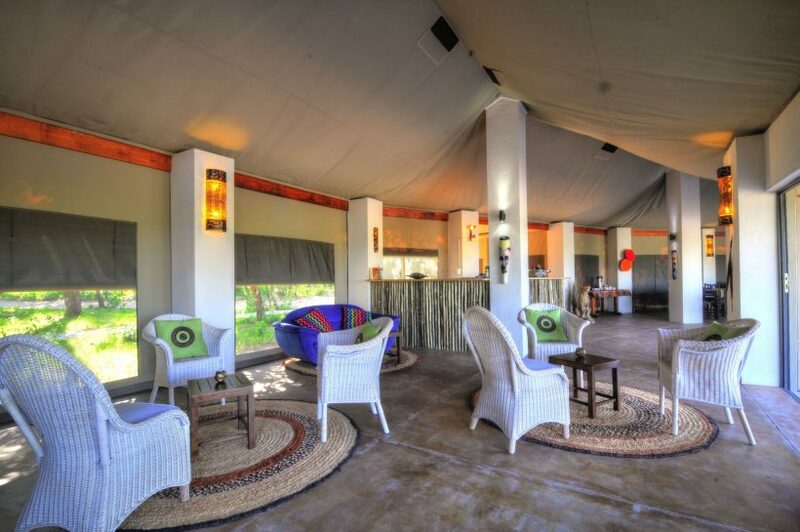 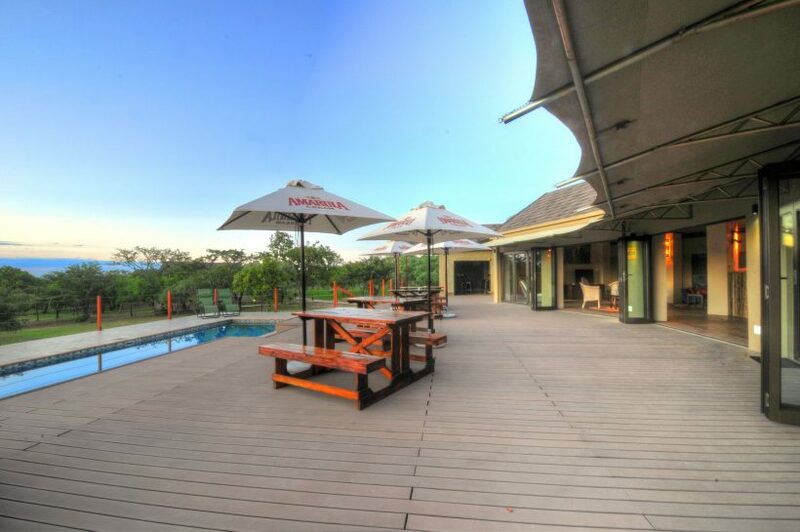 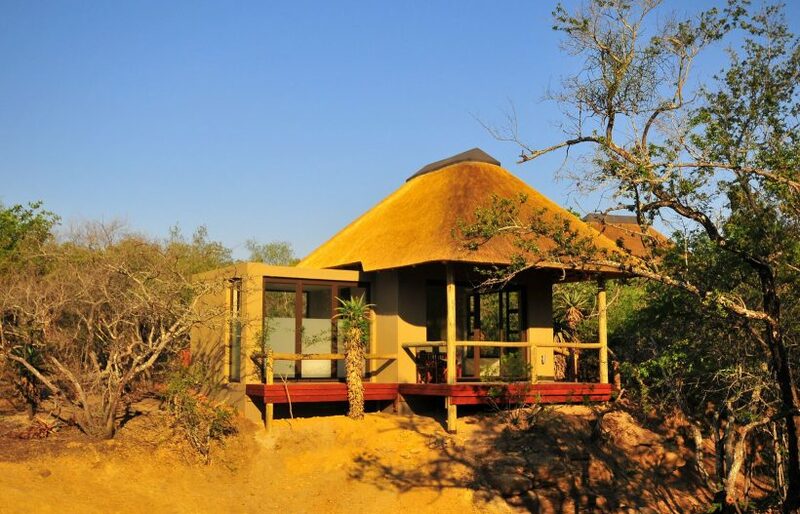 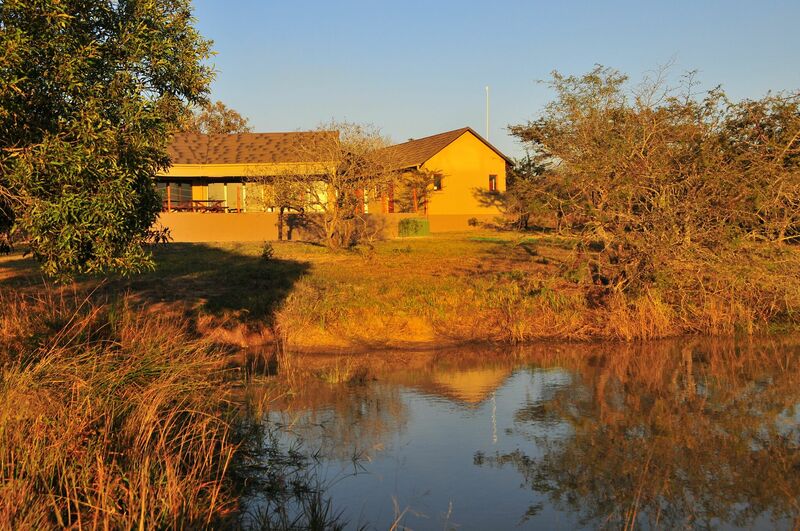 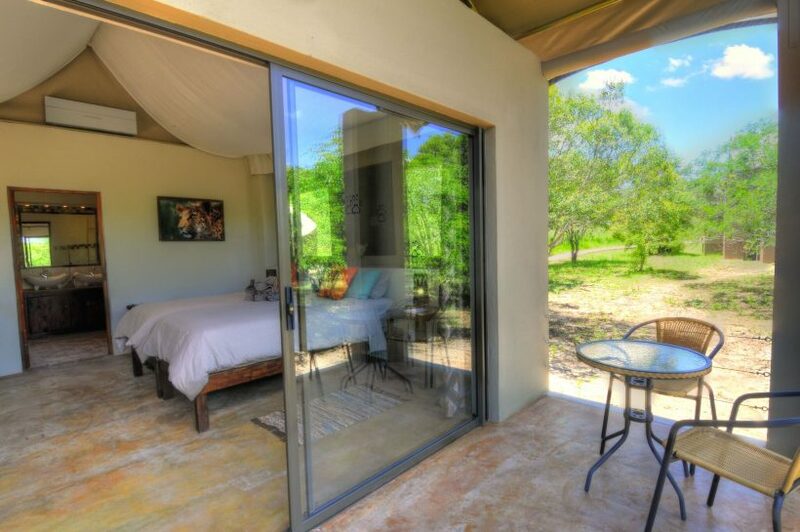 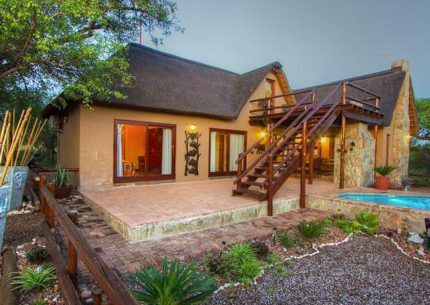 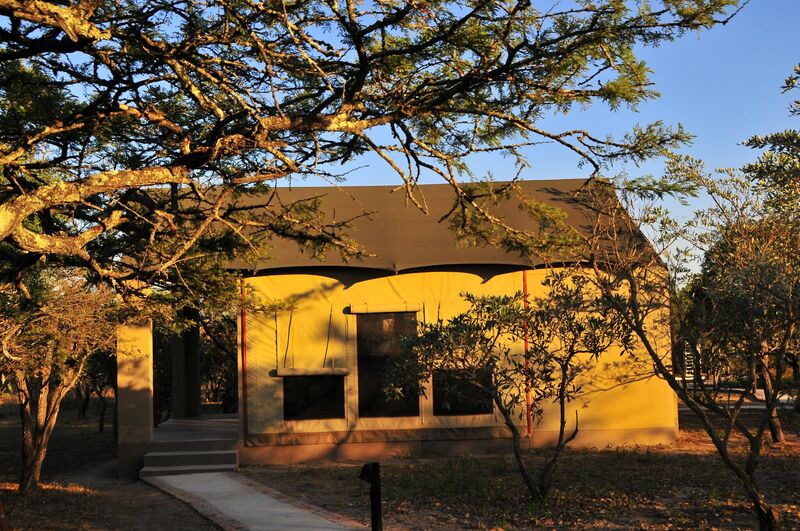 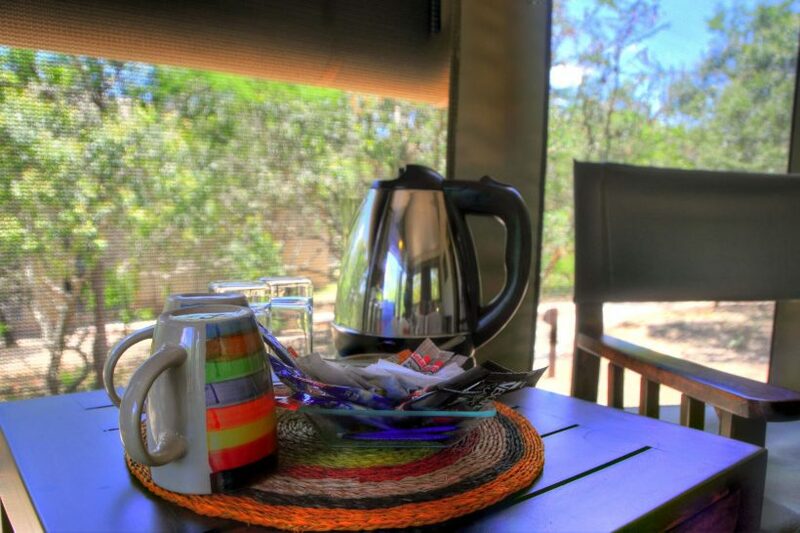 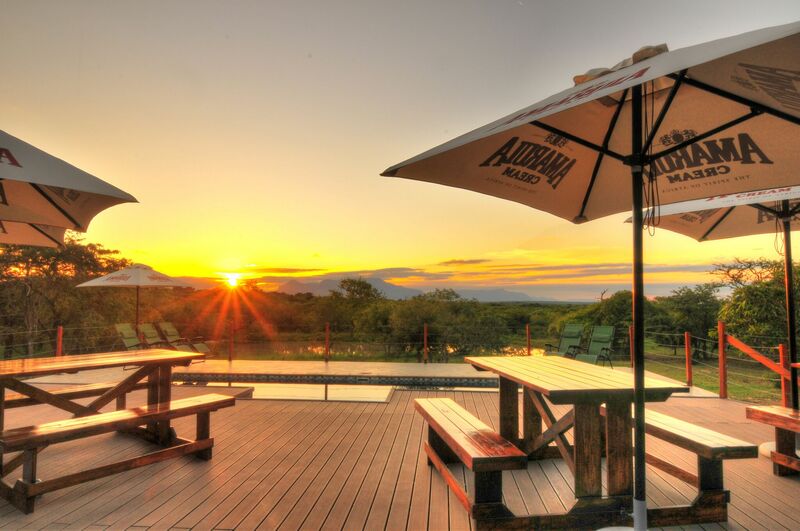 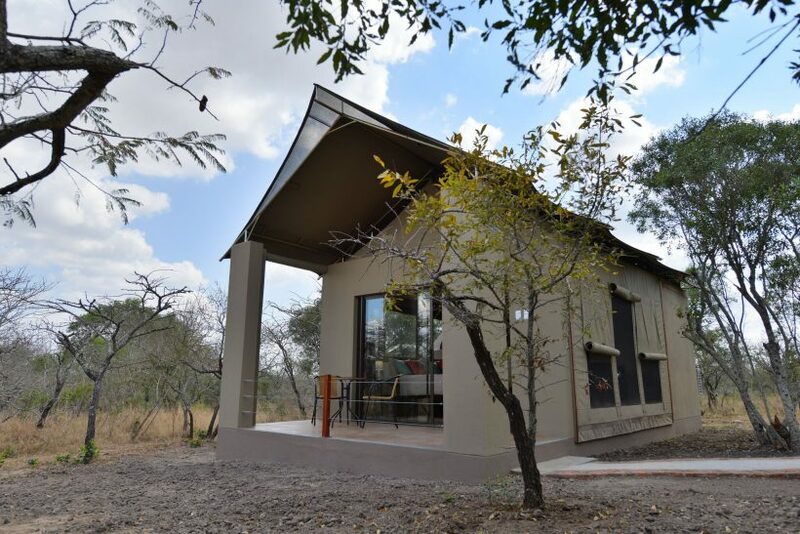 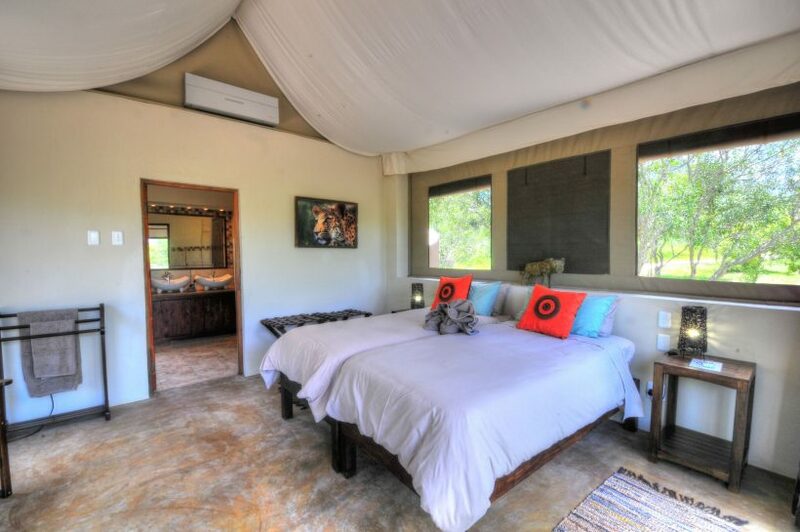 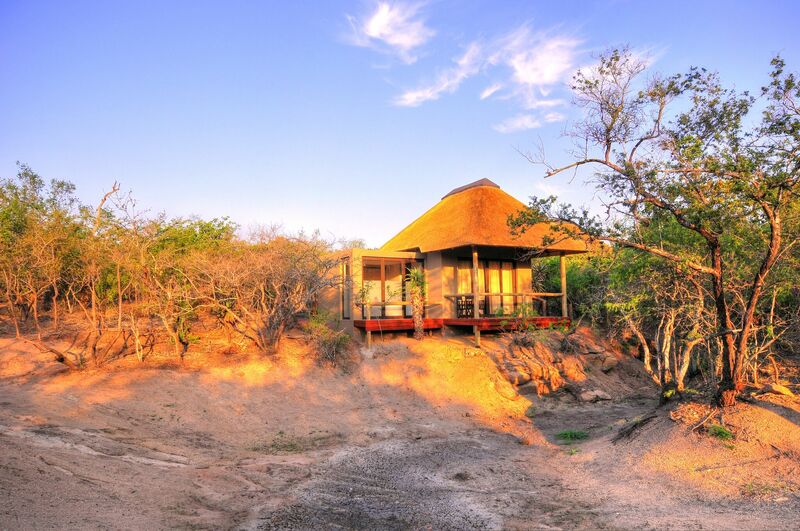 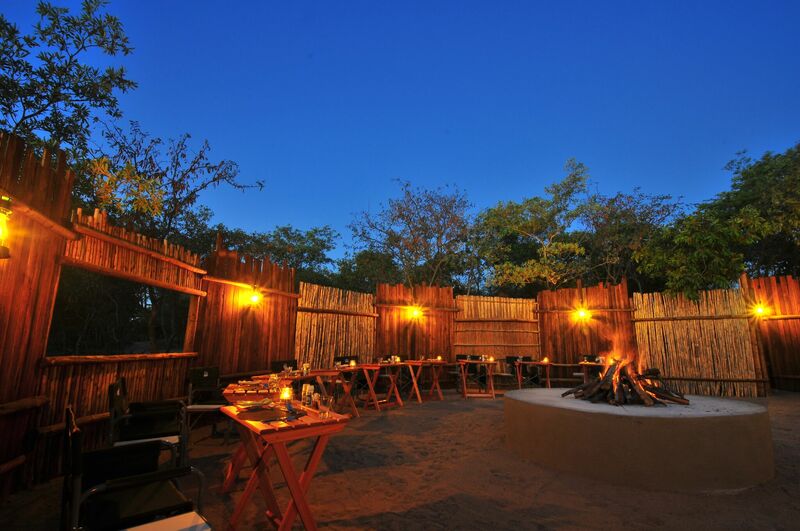 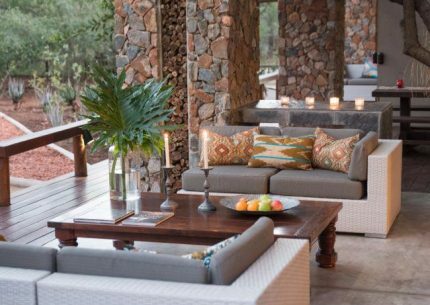 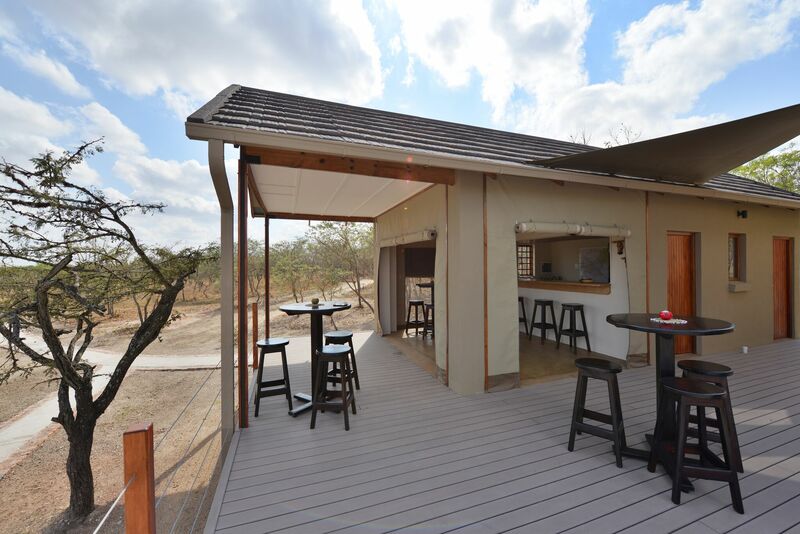 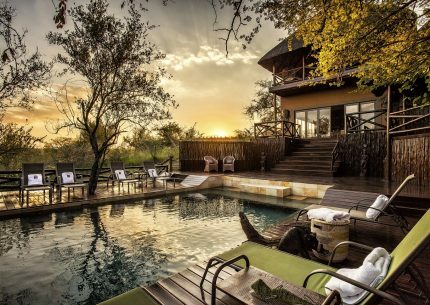 Cheetah Paw Eco Lodge offers luxury tented accommodation in the Guernsey Private Nature Reserve, which is conveniently located close to Hoedspruit, South Africa, and the gateway to the Kruger National Park. 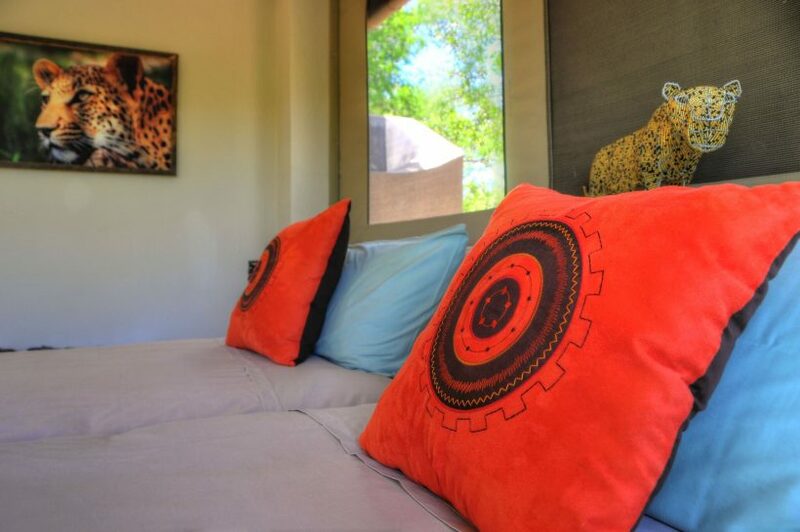 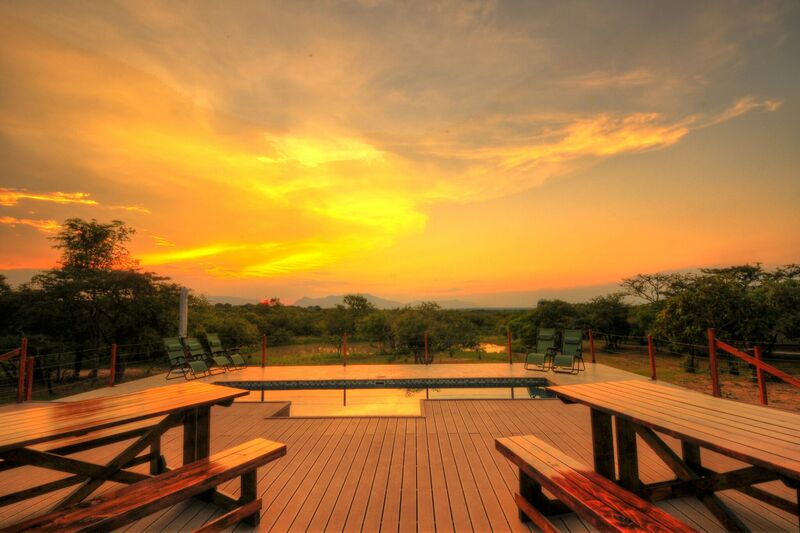 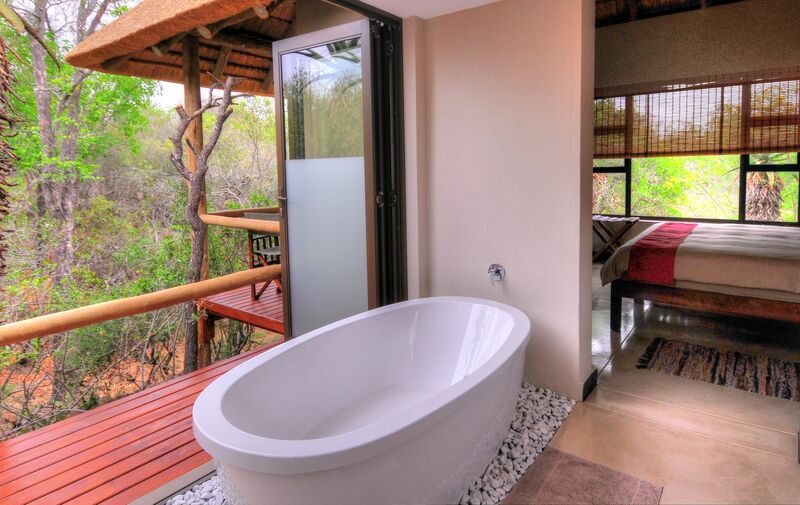 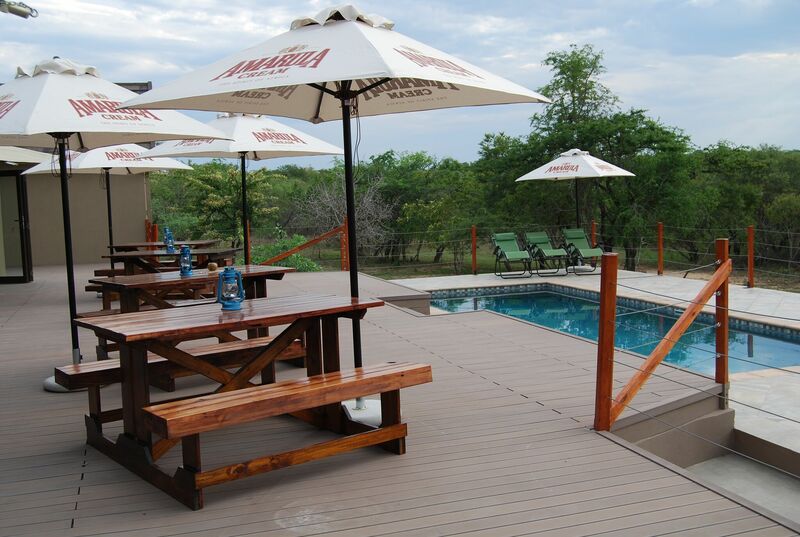 Cheetah Paw Eco Lodge is a hidden gem in the pristine African bush, a place where you can enjoy a wonderful wildlife experience and unwind from the daily life. 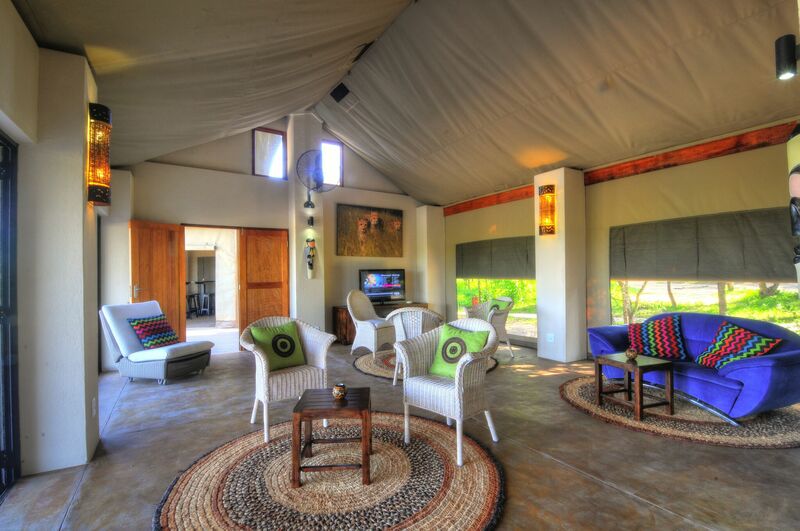 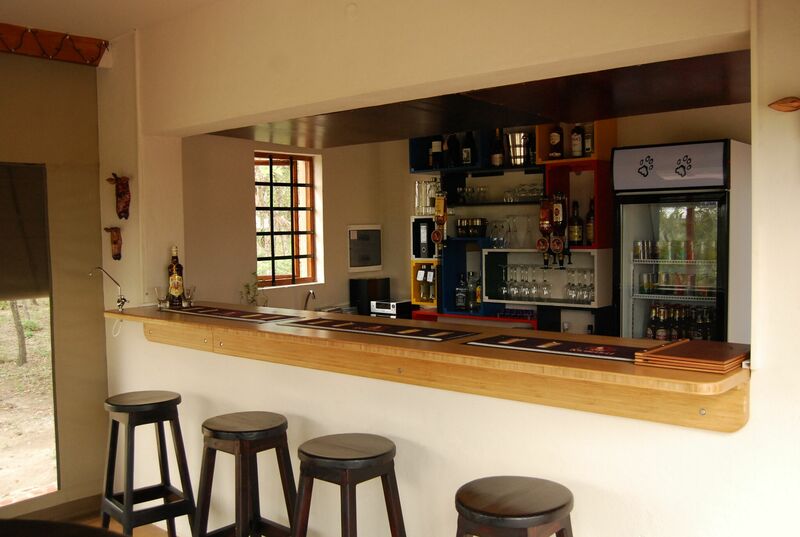 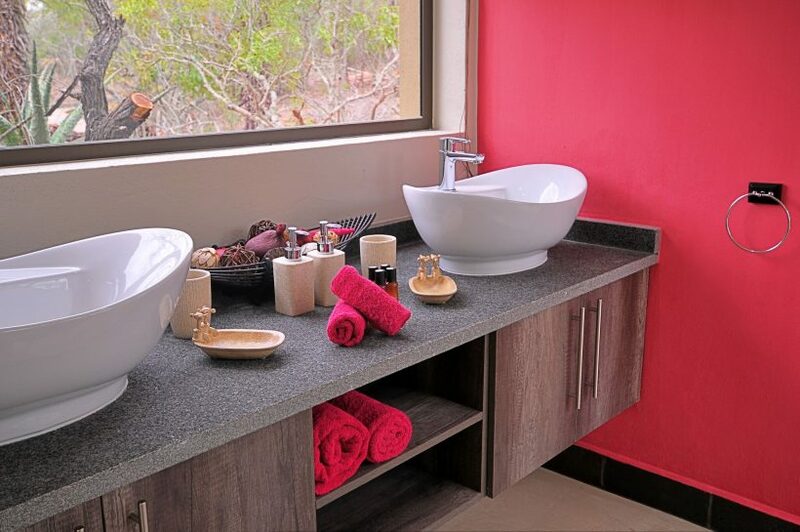 From the moment you enter the Guernsey Private Nature Reserve your game viewing experience begins. As you round the corner a giraffe family crosses the road right in front of you or a herd of buffalo greet you warily. 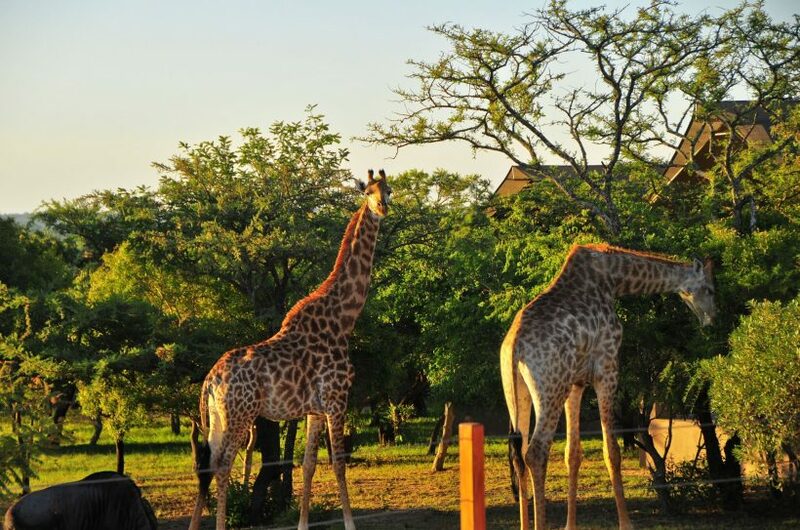 This isn’t a zoo, the animals are completely wild and free to roam, but you’re sure to get real close up viewing experiences. 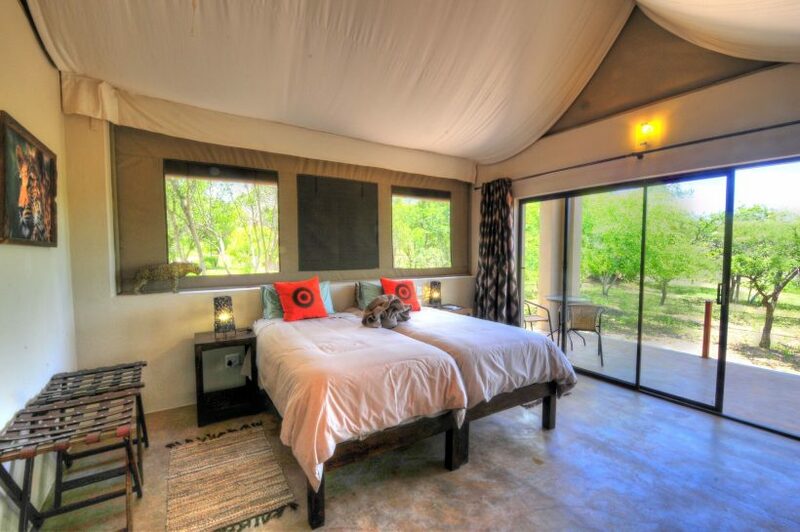 At Cheetah Paw often the animals walk right by your tented chalet on their way to the waterhole. 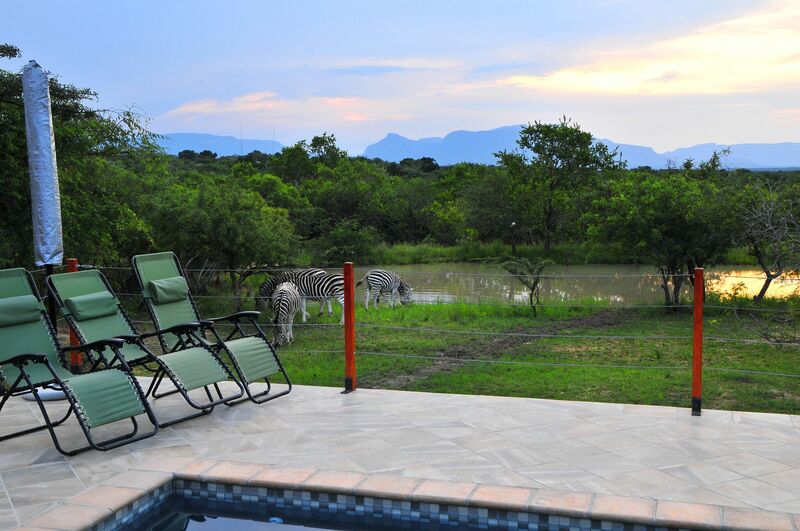 Occasionally you’ll have to pause on the sidewalk to give way to a zebra, a wildebeest or an impala.